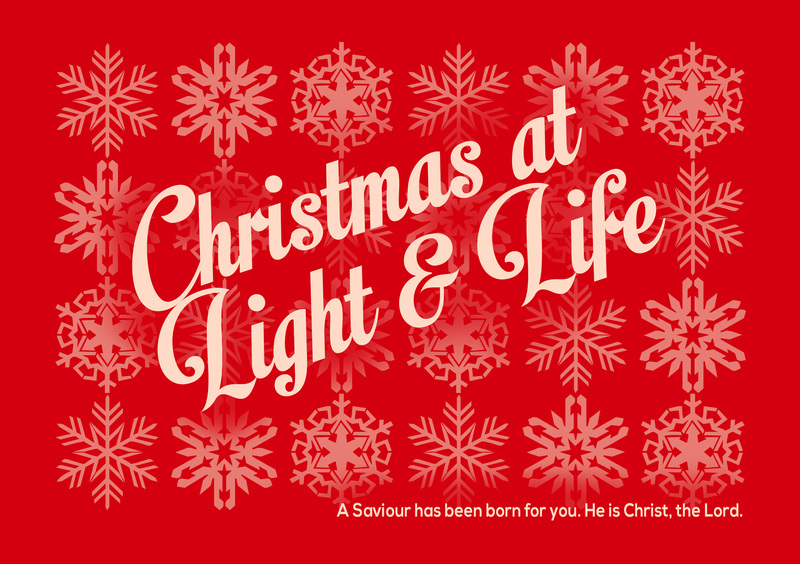 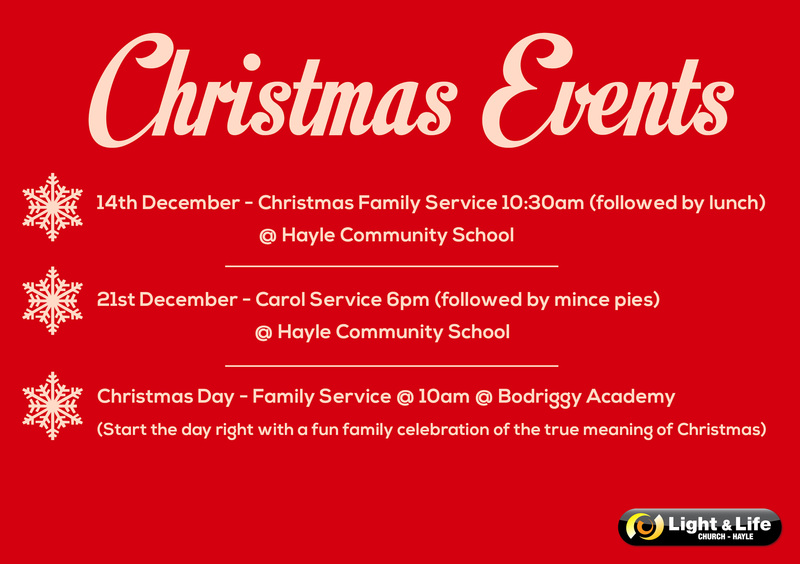 We were asked to design a Christmas flyer for a local Church in Hayle. The flyers was to be distributed to over 2000 homes in the Hayle area to publicise the events that the Hayle Light & Life Church were putting on over the Christmas period. The design was to be festive, modern and fun.